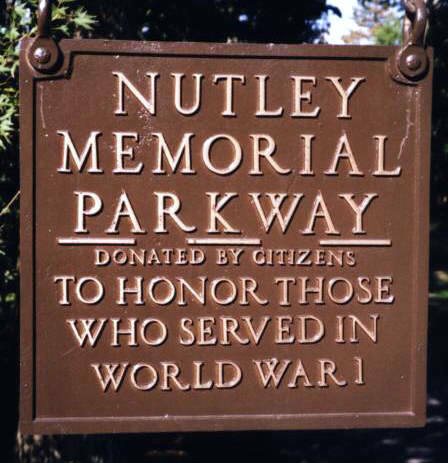 427 Nutleyites served in WWI. The cleaning and deepening of Kingsland Pond, making it suitable for canoeing, swimming and skating. Handsomely engraved list, alphabetically arranged, of the names of those who served, to be framed and hung on the wall of the Library. Dorr, Stephen Higginson., Jr., Aug. 17,1917, Toronto. Townsend, Bertram Fairley, private, Oct. 14, 1918, died Fort Sill, Okla.
Blum, Ray, Grand Pre, France, October 22, 1918. According to the American Battle Monuments Commission, of the 136,516 Americans that lost their lives during World War I, there were 4,452 Missing In Action.